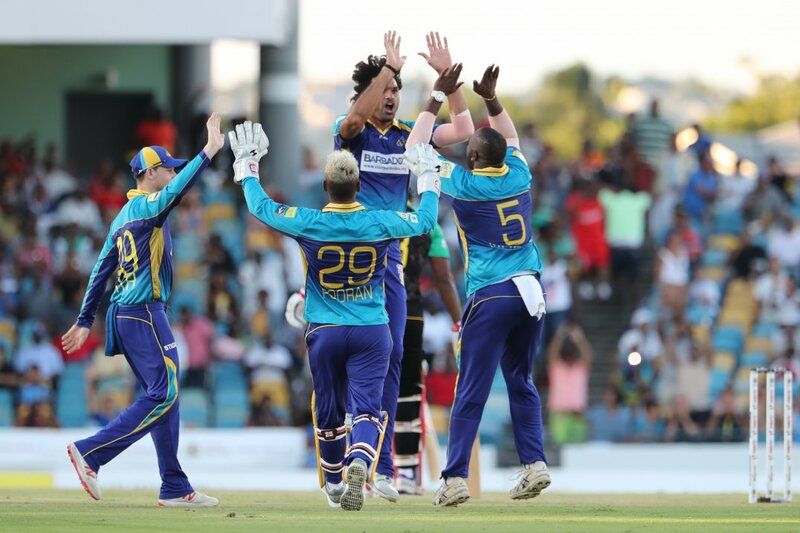 Trinbago Knight Riders went top of the 2018 Hero Caribbean Premier League (CPL) table with a four-wicket victory over Barbados Tridents at the Kensington Oval on Sunday night. 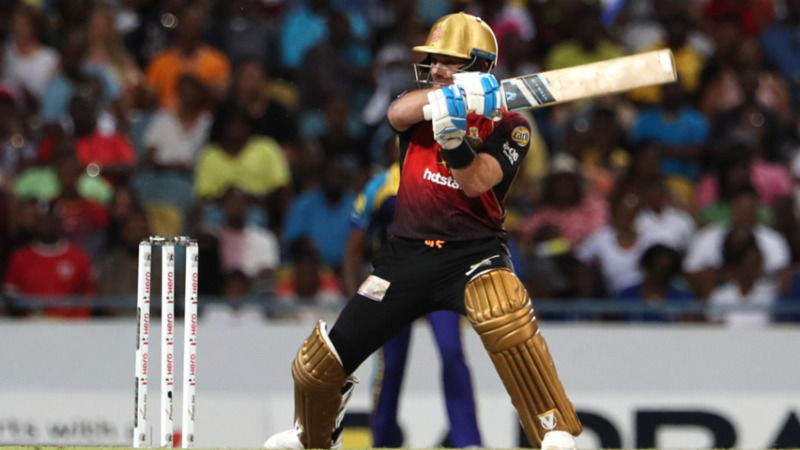 The defending champions had to work hard to chase down a victory target of just 129, but got there thanks to Brendon McCullum’s swashbuckling, counter-punching 66 from 42 balls in a decisive 66-run partnership for the fifth wicket with Denesh Ramdin. The Knight Riders moved to eight points the same as Jamaica Tallawahs, but have a healthy net run-rate advantage. 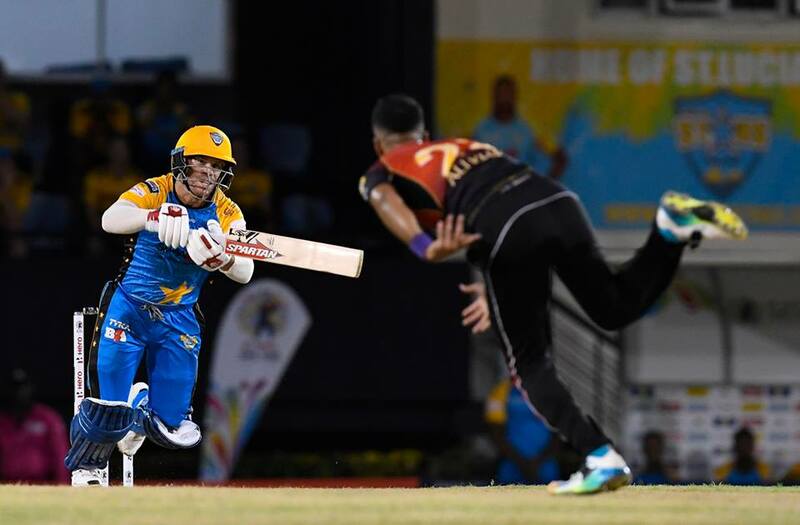 The Tridents were immediately placed on the back foot when losing three wickets in the second over of the night after opting to bat first and never truly recovered as they scrambled to 128 for eight from their 20 overs. Colin Munro, the Knight Riders’ main man with the bat this season, departed soon after for just 14 when bowled via the pad by Ashley Nurse. And when Darren Bravo miscued Raymon Reifer’s first delivery to deep midwicket the Knight Riders were 60 for four chasing the victory target of 129. The window of opportunity was brief, though, and soon slammed shut by McCullum. Things might have been different had Dwayne Smith accepted a simple catch at mid-wicket offered by Ramdin when his and McCullum’s ultimately match-winning partnership was in its infancy. A wicket then would have left the Knight Riders 63 for five in the 11th over. 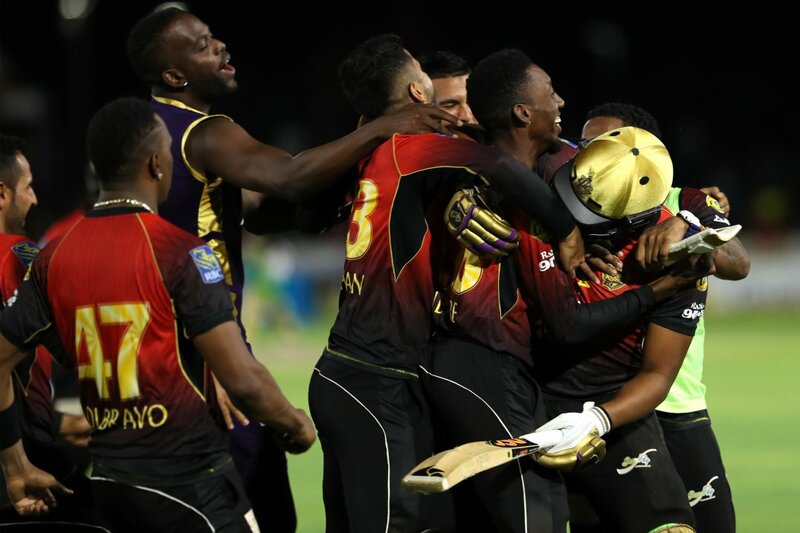 SUMMARIZED SCORES: Trinbago Knight Riders 130/6 (McCullum 66, Ramdin 20, Irfan 2/24) beat Barbados Tridents 128/8 (Hope 42, Pooran 34, Holder 30, Fawad Ahmed 2/13, DJ Bravo 2/23, Pierre 2/29) by four wickets with 21 balls remaining.